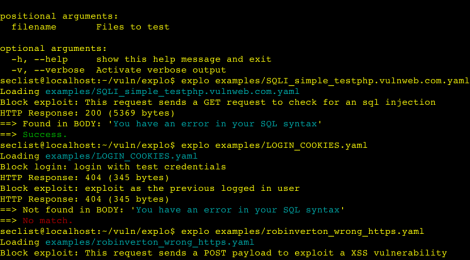 Browse: Home / explo – Human and machine readable web vulnerability testing format. 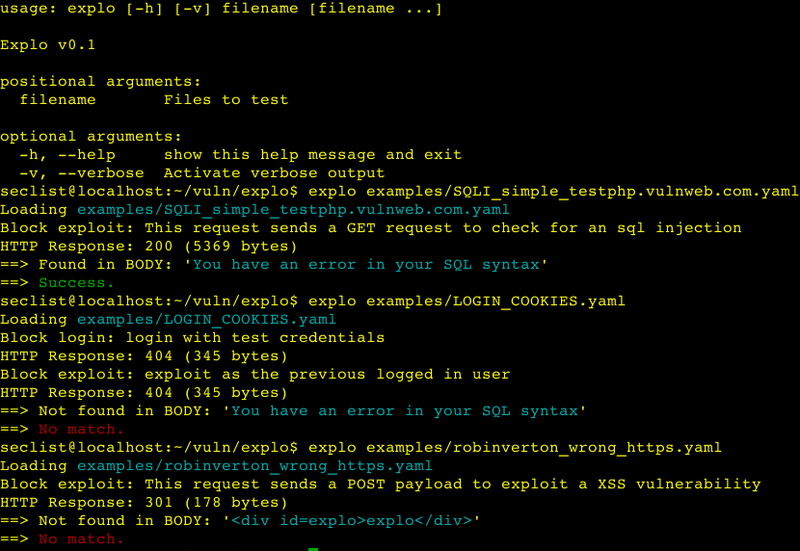 explo is a simple tool to describe web security issues in a human and machine readable format. By defining a request/condition workflow, explo is able to exploit security issues without the need of writing a script. 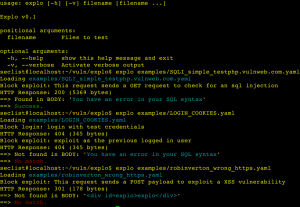 This allows to share complex vulnerabilities in a simple readable and executable format. ← Nolovia is an ad/malware blocking configuration file generator for bind, NSD, and other DNS resolvers.